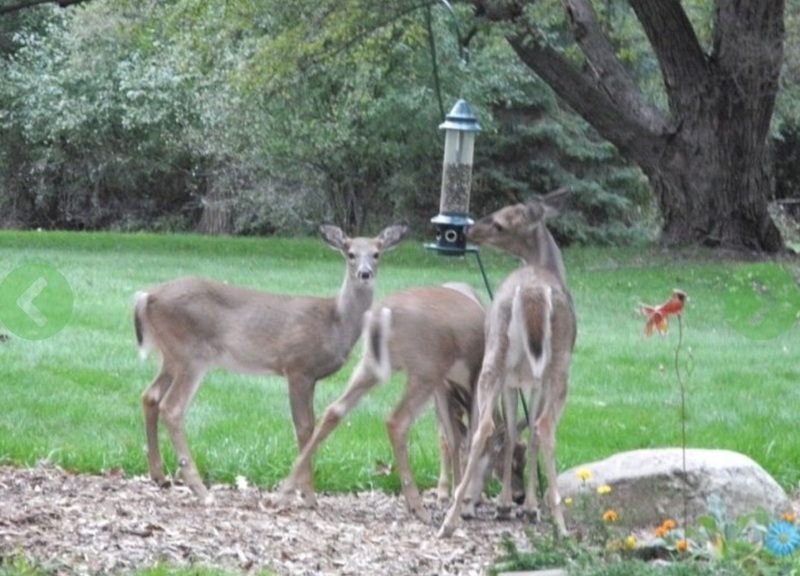 This free Seminar will educate the public about how to resolve deer problems in their backyards and neighborhoods while helping municipalities learn effective and sustainable ways to co-exist and mitigate conflicts with deer and other wildlife. -- A model deer conflict management plan which provides municipal, community, and political leaders with a framework to build stakeholder engagement, identify root causes of conflict, and comprehensively address problems using a science-based and sustainable approach. -- Strategies for protecting gardens and plants, reducing the incidence of Lyme disease and decreasing deer-vehicle collision risks. Subsequent seminars are planned for other areas in Pennsylvania later in the year. This series aims to educate the public about deer conflict mitigation in urban and suburban areas. The seminars will provide the knowledge, tools, and resources to encourage communities to solve management issues while co-existing with deer and other wildlife. The Seminar will be held at the Dixon University Center, Administration Building, Conference Room B/C, 2986 North Second Street in Harrisburg from 5:30 to 8:00. For more information, visit the Pennsylvania Deer Conflict Management Seminar webpage. Seating is limited, please RSVP by sending email to: BIWFC@BOTSTIBER.org.